As one of Iowa’s most successful casino resorts, WinnaVegas Casino and Resort knows how to help guests relax in style. With a 24-hour casino, arcade, fitness center, pool, fine dining and event center, guests have all they could want at their fingertips. It’s no wonder that WinnaVegas is one of the most popular casino resorts in the region. In the gaming business, speed and efficiency are everything, including surveillance and security. After recent expansion of its casino, hotel and parking areas, WinnaVegas Casino Resort needed to update its surveillance system with a cost-effective way to migrate from analog to fast, high-performing IP video technology. 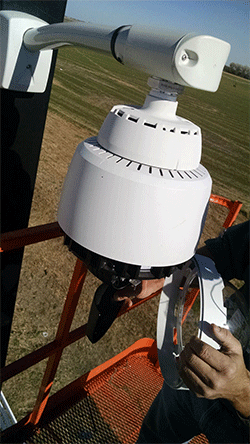 With some video monitoring systems and IP cameras, there is latency, or delay, between the operator’s joystick command and the camera’s movement. WinnaVegas surveillance operators wanted to be able to quickly track a patron moving across the casino floor or zoom in for a closer look at a player’s hand of cards, so low latency cameras were required. 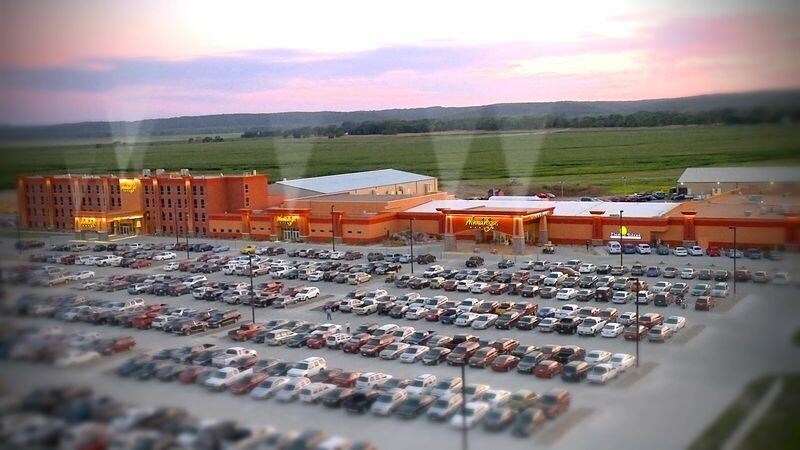 The Illustra Pro PTZ and mini-dome cameras in combination with the victor/VideoEdge Video Monitoring System from Tyco Security Products give the casino resort the high-resolution video and low latency needed for its growing and complex operations. The Illustra PTZ cameras allow WinnaVegas surveillance staff to actively monitor happenings on gaming floors with exceptional situational awareness and reliable control to easily identify clear details. The cameras’ bandwidth usages are low, using H.264 compression to reduce bandwidth to a fraction of that used by most 1080p HD PTZ cameras. Lower bandwidth provided by Illustra cameras reduces network traffic, saves on storage costs and keeps communications between devices and servers nimble and efficient. Victor and VideoEdge provided the casino with a bridge between its existing analog system and new IP system. victor/VideoEdge ties in the casino’s Illustra IP cameras and VideoEdge network video recorders and hybrid recorders with its existing analog infrastructure, allowing operators to manage live and recorded video through a single interface. Real-time alarms and events also can be leveraged with video, audio, motion and other advanced features to provide the immediate birds-eye view needed by the casino resort. VideoEdge network video recorders were added to provide the speed and power desired by WinnaVegas Casino Resort and its operations. VideoEdge enables multiple video streams for live, record, alarm bump and meta-data collection and features Smart Search for fast searches that staff can export event findings when needed. The NVRs’ multicast video streaming technology and victor’s built-in intelligence further reduce bandwidth requirements. The Tyco Security Products solution delivered the simplified management, seamless integration into one, unified security system and high quality images. As WinnaVegas contemplates its next expansion, it won’t need to roll the dice with an entirely new proprietary system or transition completely to IP technology—WinnaVegas can build upon its existing victor, VideoEdge, Illustra solution and grow its security system as needed, one chip at a time. Learn more about migrating from analog to IP.